Its Leicester v Burnley live streaming to watch online, plus the latest betting odds and match preview as the Foxes look more than capable of taking three points today (KO 15:00). 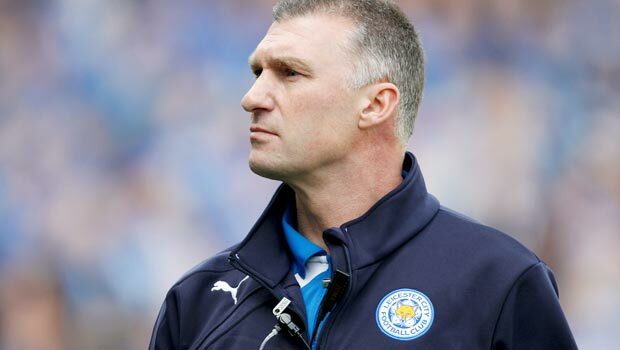 Two of the three sides promoted from the Championship meet on Saturday, as Leicester City host Burnley. Leicester City lost for just the second time this season last time out, going down to a 2-0 defeat away to Crystal Palace. SUPER SATURDAY OFFER: Pick up 3/1 BOOST on Liverpool to beat West Brom! Pick up your exclusive 3/1 on Liverpool here! Both goals were scored in a three minute spell after the break, through Fraizer Campbell and Mile Jedinak. Burnley were easily beaten by West Brom, with the club without a goal since their opening match of the season. Saido Berahino scored twice, with Graham Dorrans also on the scoresheet as the Baggies thrashed Burnley 4-0. Leicester remained unbeaten against Burnley in the pairs successful 2013/14 campaign. Danny Ings earned Burnley a point away from home, however Leicester won 2-0 at Turf Moor in the reverse fixture. 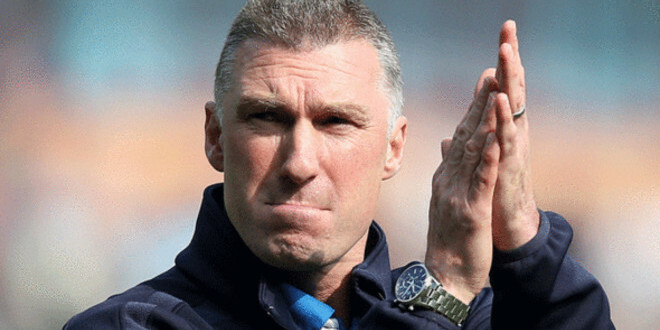 Pearson looks set to name the same side that lost at Crystal Palace, despite arguably their worst showing of the season. Andy King and Anthony Knockaert will be pushing for starts, however Dean Hammond and Jamie Vardy are favourites to keep their places. Marc Albrighton could feature after returning to training, with Matt Upson the only one absent through injury. Scott Arfield and Steven Reid look set to start in centre midfield, given the injury problems in that position Sean Dyche currently has. Michael Kightly and Ross Wallace will be used from the wings, after rarely featuring this season for Burnley. Dyche will again resist the urge to change a back four that has done well in the top flight, keeping three clean sheets in six games.